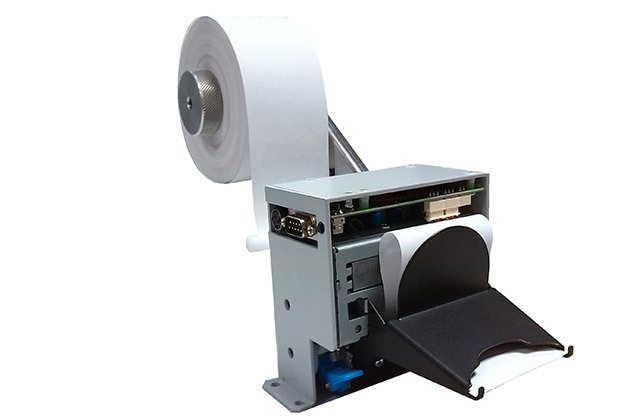 Thermal printing technology has been used since the 80s, and in a wide variety of applications, although in general it is not known what exactly is. However, it is a technology in constant evolution, from the first very slow moving head printers, to the fixed and extremely fast head printers. Due to all that, we will show in this article what thermal printing is and what it is used for. Thermal printing has always been linked to professional printing systems. This is a very efficient, cheap, silent and free of consumables and maintenance process. The basic operation principle is based on the heat generated by the resistances located on the thermal printhead, which together with a paper that chemically reacts to that heat (the thermal paper), we obtain a “burn” on paper (the printing). Driving all this burning process by means of an electronic controller, the desired printing result is achieved. 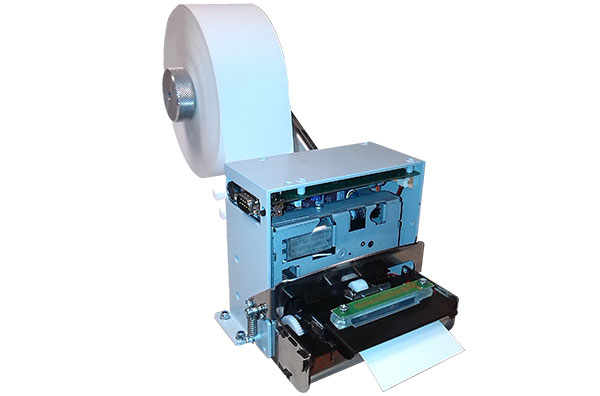 Thermal printers are usually used to print tickets, receipts, coupons and reports that require exact precision and, above all, they must be able to fit into equipment and devices of small sizes. Kiosk printers. Among others, our KS55 or TK55PR models, are especially recommended when precision, speed, efficiency and reliability are required, mainly for applications targeted to the public. Panel printers. Ideal for those small spaces that need an easy integration. They are low cost and high performance printers targeted to analysis, measurement and control equipment, and industrial machinery. Printers for POS. When we require speed and printing reliability in a robust and modern design to adapt to any point of sale environment. In Fenix Imvico we work every day to be able to innovate and offer the best products in printers that perfectly meet the requirements of our clients. In addition, we have a Hardware division for the Parking, Kiosk, Bus Ticketing and balance markets, which covers most of the needs of these sectors. Thus, our printers always provide reliability and functionality in each development. If you need to know more about everything we can offer, do not hesitate to contact us.